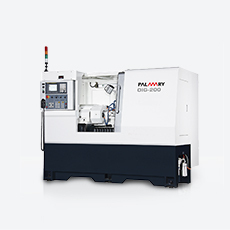 PALMARY high precision cylindrical grinders are unmatched in structural rigidity and stability, grinding accuracy and operational convenience. 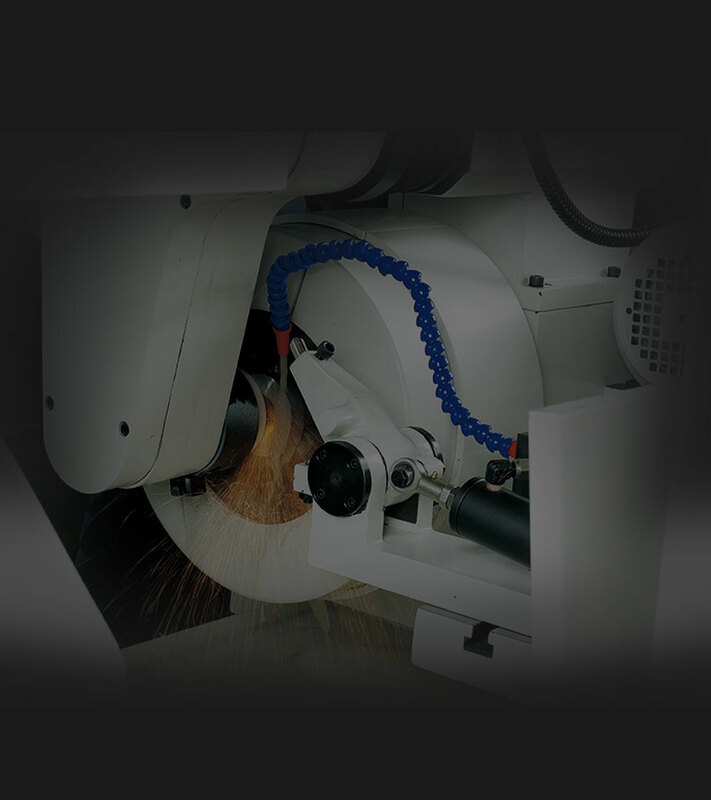 Each machine provides maximum operational flexibility thereby allowing for various grinding operations. 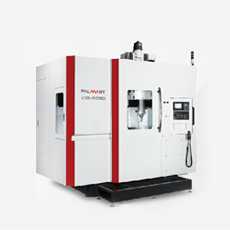 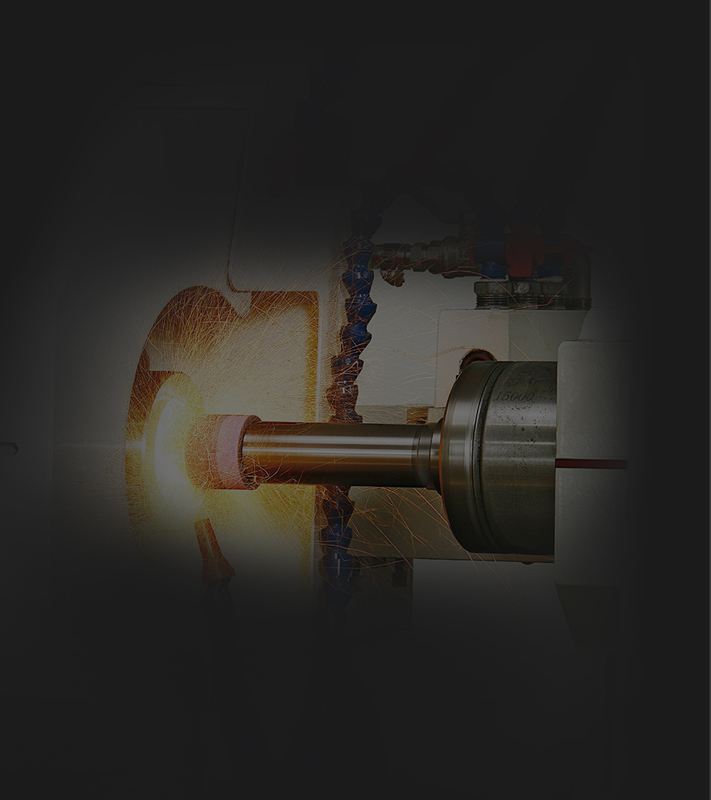 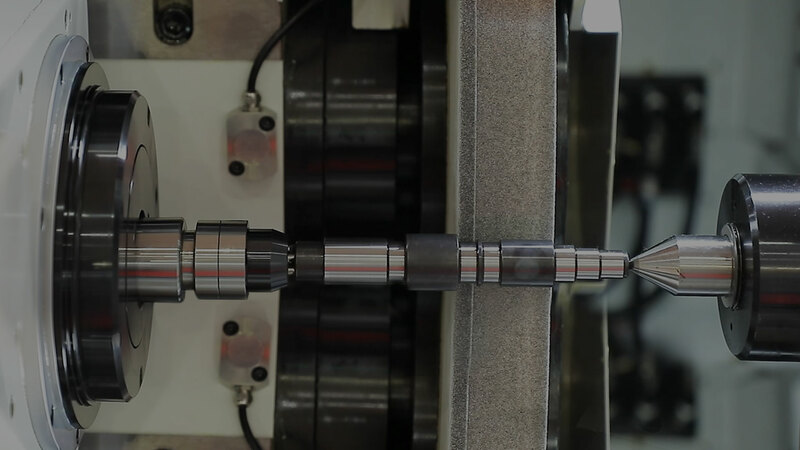 You will get extra value when putting a PALMARY cylindrical grinder on your production line. 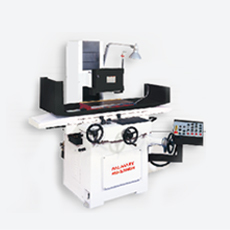 Machine equipped with Siemens control system, easy to operate with conversational and touch screen. 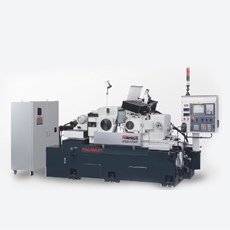 X-axis is driven by linear motor in order to achieve the shortest reaction time for high work efficiency. 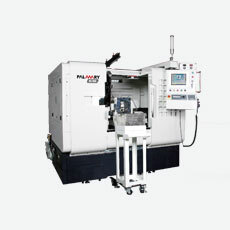 Space-saving for compact machine size. 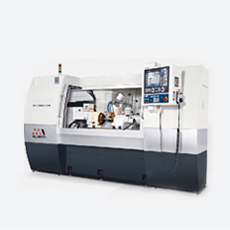 The high speed and accuracy performance of this machine makes small size workpiece grinding application reach outstanding level.